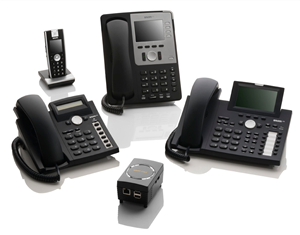 Sark 850 - The ultimate new company startup telephone solution. By utilising the snom ONE SoHo together with snom IP phones, you benefit from the reliability and interoperability of a one-stop snom shop. 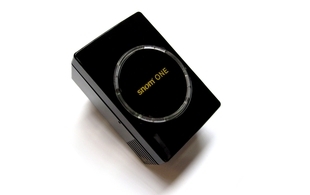 The snom ONE SoHo’s user-friendly configuration utility, which is easily accessible via a web interface, gives you complete control and management. Easy installation, no additional programs req.